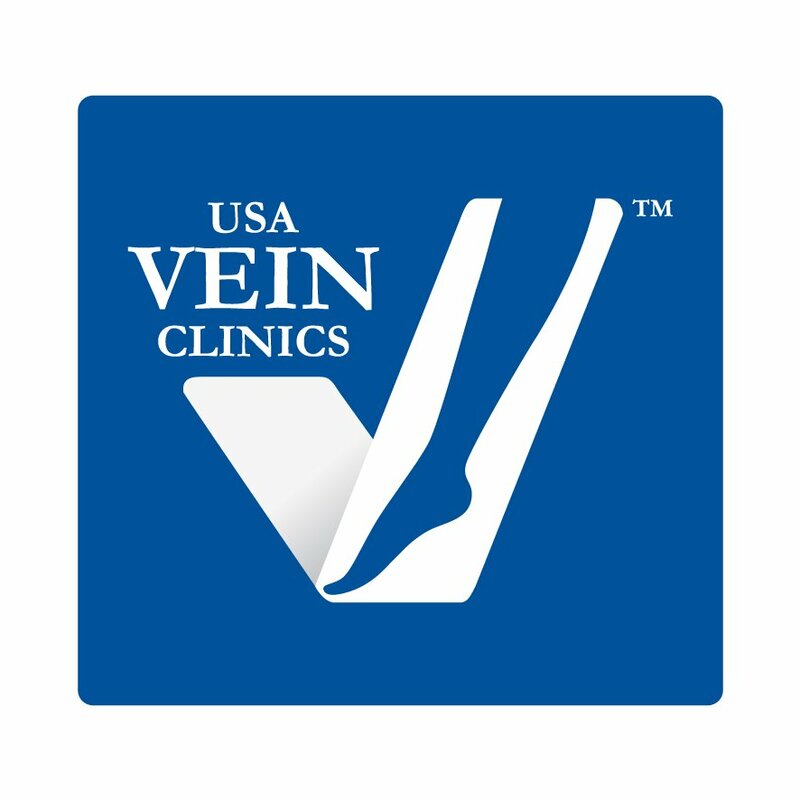 WSI Digital Marketing has recently launched new localized SEO and paid search engine marketing efforts for USA Vein Clinics, a nationwide network of state of the art facilities dedicated to the treatment of venous insufficiency. In each vein center, cardiovascular doctors specialize exclusively in problems with circulation and provide comprehensive evaluation and treatment plans utilizing the most modern equipment and an individual approach to each client. WSI is tasked with SEO for local clinic location as well as paid search in 4 major markets. The most common offering is for varicose vein treatment, which can end the pain of varicose veins and reduce the risks of having them. Most insurance carriers cover the procedures, which are done by cardiovascular specialists and usually take under an hour with minimal recovery times. They treat all types of venous insufficiencies and offer EVLT treatment, sclerotherapy treatment, micro-phlebectomy treatment, as well as treatment for varicose veins, spider veins, and reticular veins. Symptoms are not always visible. Instead, people may suffer from tiredness, heaviness, swelling, aching pains, burning, itching, cramps, restless leg syndrome, and even non-healing ulcers. While some people develop varicose veins, the others have so-called “spider” veins, yet other ones have swollen legs as a single sign of vein disease. Eventually and regardless of the type of venous disorder, the condition can lead to serious complications, including trophic ulcers, bleeding, infection and even blood clot formation. USA Vein clinics can be found at www.usaveinclinics.com for more information. WSI Digital Marketing is the largest organization of digital marketing consultants in the world, with offices in over 80 countries.